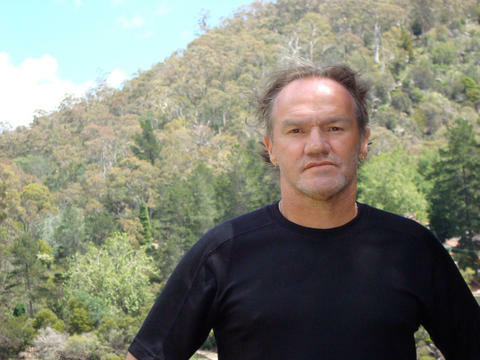 Tony Birch is the author of several books, including Reversing the Negative: a portrait of Aboriginal Victoria with photographer Ricky Maynard (2001), Shadowboxing (2006), Father's Day (2009), Blood (2011) and The Promise (2014). His new novel, Ghost River will be published in late 2015. Tony works actively with local communities on issues of environmental concern, politics and creative practice. Tony works in the School of Culture and Communication at the University of Melbourne.